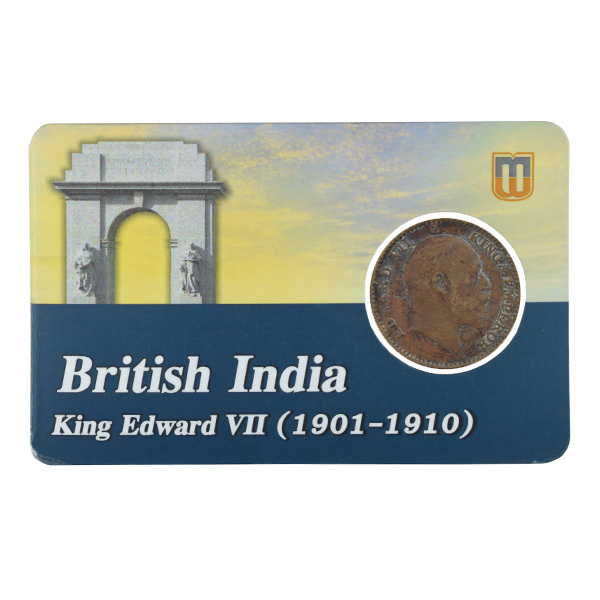 500 FREE Delivery on orders over Rs.499. 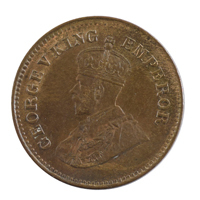 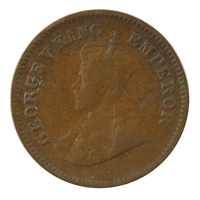 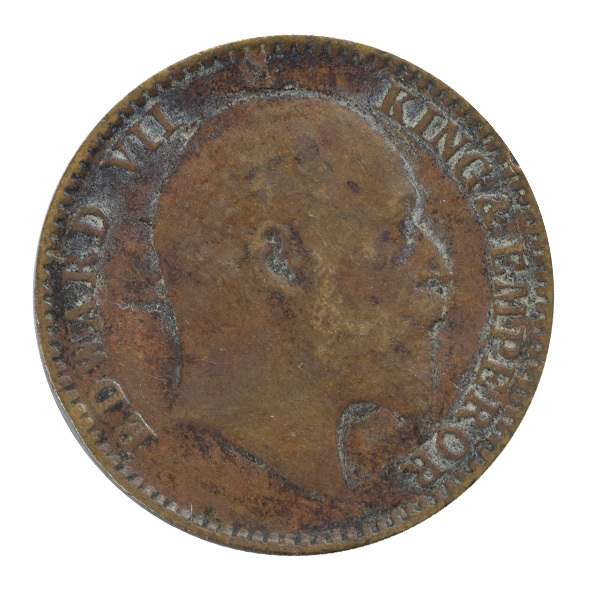 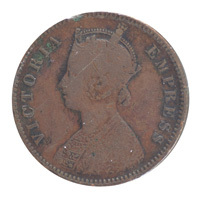 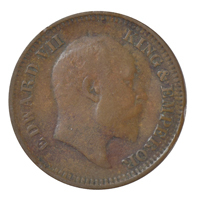 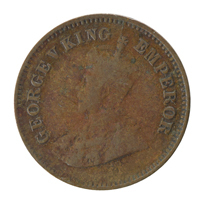 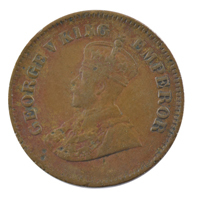 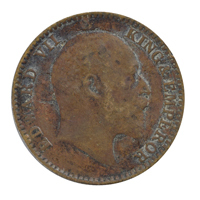 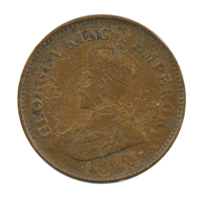 Obverse:Bust of Edward VII facing right Flanked by EDWARD VII on left and KING & EMPEROR on right. 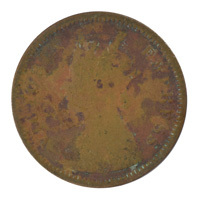 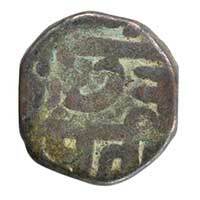 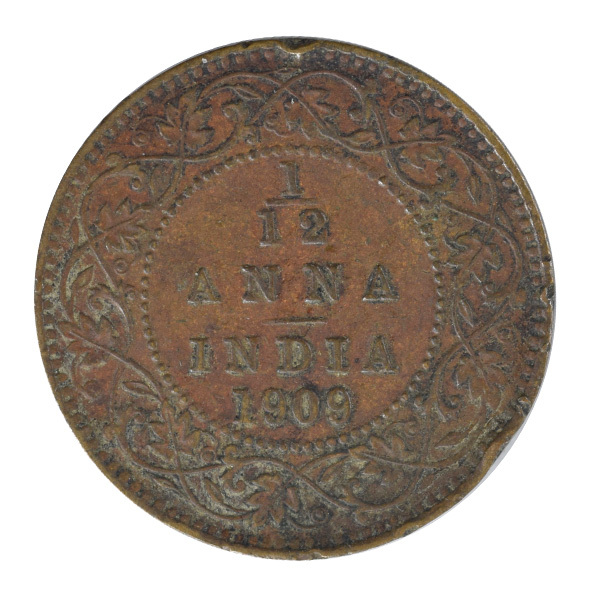 Reverse: 1/12 ANNA INDIA 1909 within circle of beads, wreath surrounds.